Interested in buildings and architecture? Then you must visit Copenhagen in Denmark! 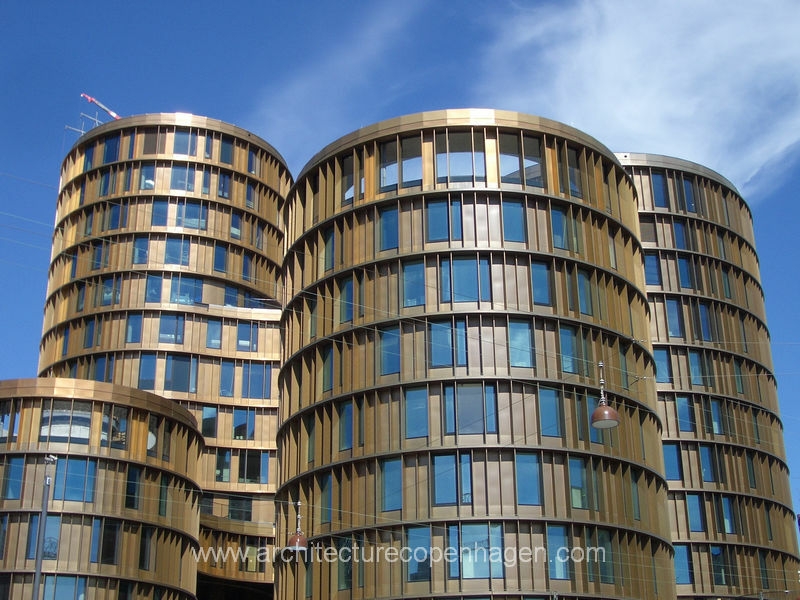 Famous architect offices like BIG, 3XN, Lundgaard & Tranberg, Schmidt Hammer Lassen, Henning Larsen and many other has created several spectacular buildings in Copenhagen that must be seen on site. This guide shows the way with map, inspiring images and tips to the most worth seeing and interesting buildings in Copenhagen. The guide is uppdated with new buildings like the shiny office building Axel Towers in front of the Tivoli and three apartment blocks at the very attractive location Krøyers Plads opposite of Nyhavn. 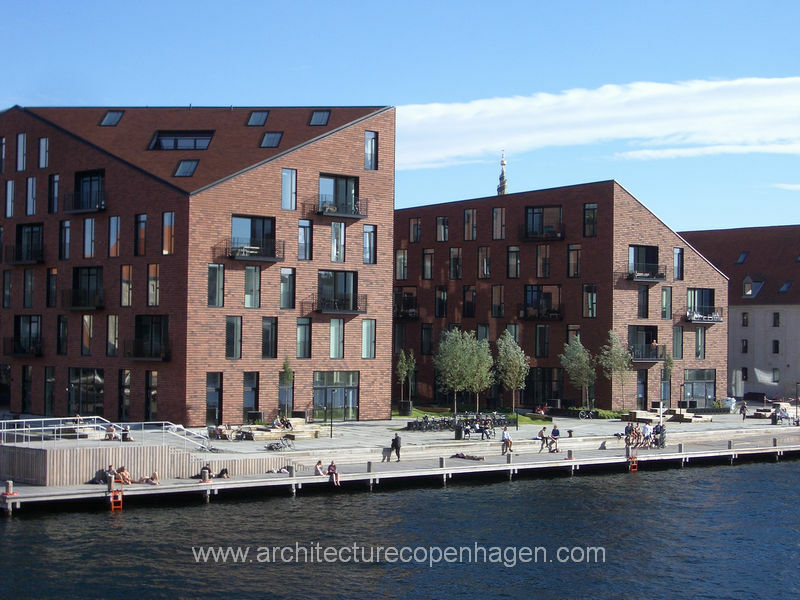 The main focus for this guide are buildings at attractive locations along the water in the central parts of CopenhagenGuiden fokuserar främst på byggnader vid attraktiva lägen längs vattnet i de centrala delarna av Köpenhamn and within walkable distance from the Metro or Oresundstrain in Orestad, Amager and Nordhavn. Most of the buildings in the guide are apartment blocks and office buildings, but also car parks, student housing, hotels, kindergartens, schools and retirement homes are in the guide. There are a total of 59 buildings in the guide with more then 250 images waiting to be explored. Click on the images for info and more images. extra worth see building. Here are some tips on transportation, bookstore within architecture and areas with new buildings and on going constructions. Questions, feedback, report an error on the website or tips on new buildings?